Great shopping. Clean rooms. Spacious rooms. Close to public transport. DH Naissance Hotel Dongdaemun is perfectly located for both business and leisure guests in Seoul. The hotel has everything you need for a comfortable stay. Free Wi-Fi in all rooms, wheelchair accessible, convenience store, taxi service, daily housekeeping are just some of the facilities on offer. Each guestroom is elegantly furnished and equipped with handy amenities. The hotel offers various recreational opportunities. 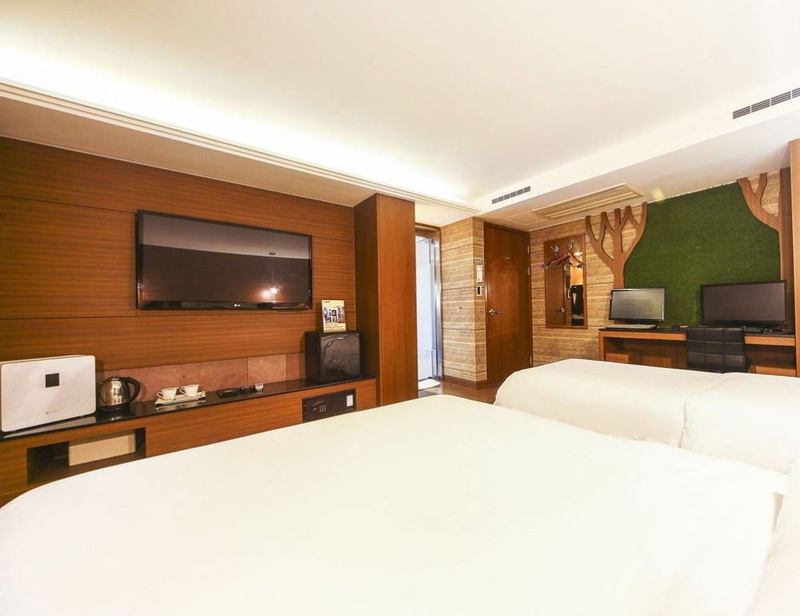 DH Naissance Hotel Dongdaemun is an excellent choice from which to explore Seoul or to simply relax and rejuvenate. The nearest subway station. Near train station. Excellent location. Very good city hotel. Located near shopping areas and has easy access to public transportation. Great room. Big whirlpool bathtub. Whirlpool bathtub properly. Excellent staff. Friendly & helpful staff at reception. Helpful staff. Including bread. Fried chicken for free. Free welcome food or drink. Huge bath tub. Great hotel room. Fantastic view. Marvelous breakfast. Free breakfast provided. Quite good breakfast.